 Bobcat of Houston is your new equipment dealer in Houston TX for Wacker Neuson equipment. 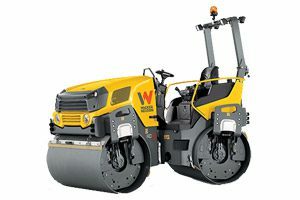 We proudly offer new Wacker Neuson equipment for sale at any one of our four locations. 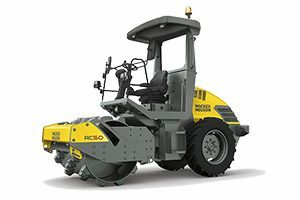 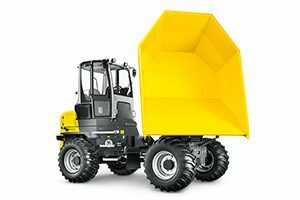 For more information you can locate your sales rep.
Browse new Wacker Neuson equipment below or you can search all Wacker Neuson inventory here.